Hey lovebirds! It's no surprises that I'm a bit of a mac lover. I've done so many reviews and hauls of their products. I decided to open my new series : shopping guide with this peculiar iconic brand. Whenever I go into mac's website or if I'm brave enough to go into a shop, there are a few things I cannot stop looking at. Instant attraction. 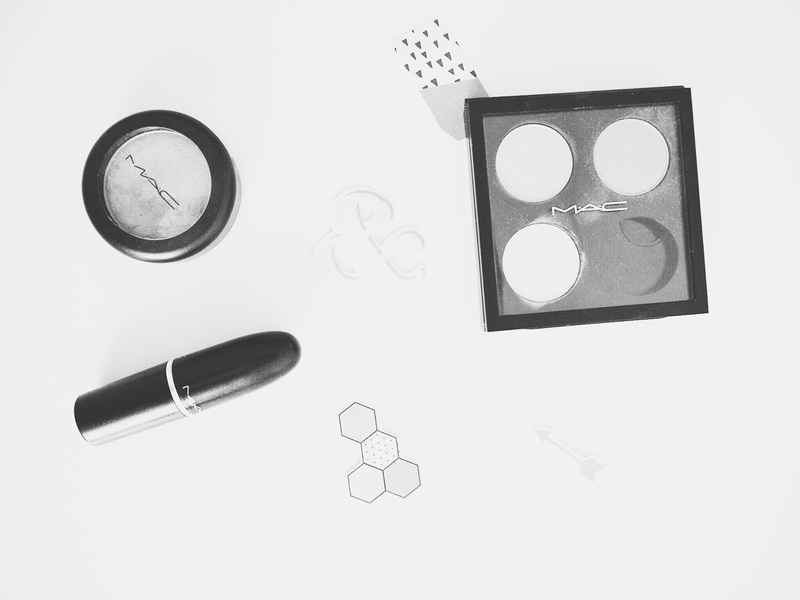 Over the years, I've tested a few things from Mac Cosmetics. I have to admit Mac Cosmetics started my love for makeup. Therefore, it will always have my heart. In this blog, I'm sharing with you a few products I love and also what kind of products I would recommend buying and why. Let me know if you want me to do a review on any mac product! FOUNDATIONS | I looove mac's foundations because I know there is a shade that is THE perfect match to my skintone. I know the finish will be flawless. I know, it will last very well - even after 10 exhausting hours. However, I no longer use high coverage foundations and I find Mac Cosmetics' foundations to be high coverage. ~ My fav. foundation & powder: Mineralize SPF 15 Moisture foundation & Mineralize Sklinfinish powder. CONCEALERS | I like their concealers but none of them work well for me - except for the Conceal and Correct Palette for which I have an undying love. All of their liquid concealers dry my under eye area like nobody's business. So I have mixed feeling. BLUSH | I love their blush. It's highly pigmented and gives a natural glow. My all time favourite is the Peaches which is my everyday blush in Spring. ~ Blush I recommend: Peaches & Peachykeen. LIPSTICKS | The reputation of those lipsticks preceeds them. Are they really that great? It's not too expensive compared to other lipsticks. It's quite long lasting. 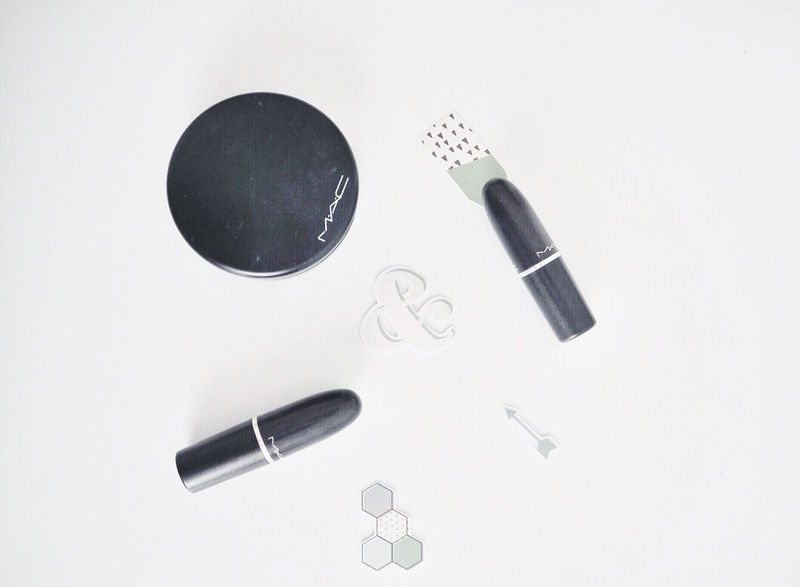 I love the formulas of the matte and amplified creme. I wouldn't recommend lustre or cremesheen lipsticks' range. It's simply not my cup of tea. However, my mac lipsticks are my go to when I want something quick and easy. I know I can apply those lipsticks under a minute and it'll look flawless for hours. ~ Lipsticks I can recommend: Brave (♥), Amorous & Fast play. I hope you enjoyed this shopping guide. Don't forget to subscribe on bloglovin... You can also find me on twitter and instagram.